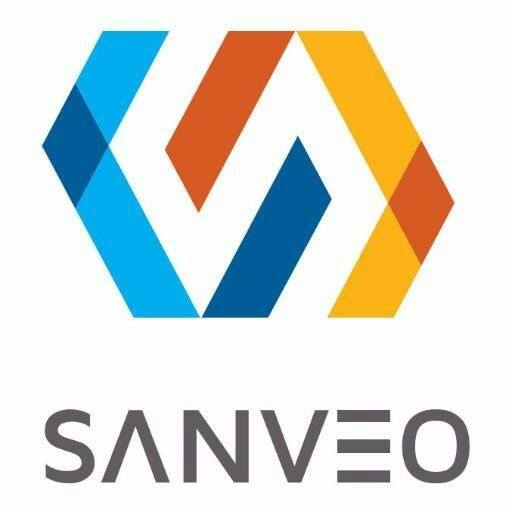 NEWARK, Calif.- Sanveo Inc., a pioneer in bringing next generation technology solutions to the AEC industry worldwide, solidified their intent in providing Electrical Engineering services, and recently welcomed Juan Orosco as their VP of Engineering Services. In 2018, Sanveo’s Electrical Engineering group executed more than half a dozen projects for some key clients and the results have been very positive. “Our engagement with Sanveo so far has been excellent,” said Jeremiah Nieman, who is the Preconstruction Manager at Collins Electrical Company, Inc. “They handled an extremely fast-paced design-build project very well, and I am impressed with their team’s responsiveness. I look forward to working with Sanveo as our go-to Engineering and BIM partner.” Sanveo recently worked with Jeremiah to complete the Electrical Design package on a major apartment community project in Oakdale, CA.